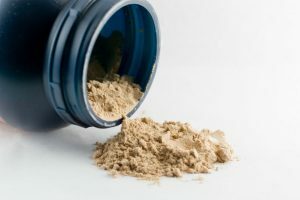 When it comes to high-quality whey protein options, there are a lot of different options out there. As such, it’s important that you choose a product that you can trust. 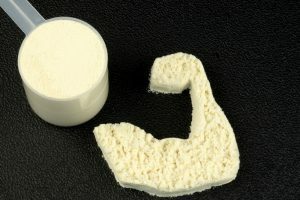 One of the most popular whey protein varieties is grass-fed whey protein. 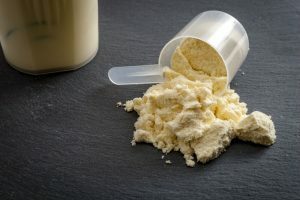 This type of whey protein is known to have a higher level of CLA, which is a type of acid that can improve your metabolism as well as your muscle growth. It can also aid in boosting other general benefits of whey supplements. Today, we’ll introduce some of the best grass fed whey protein options on the market. 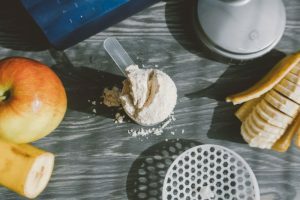 Each of these three whey proteins has its own benefits; it’s up to you to see which characteristics will suit you best! First up, we’re going to take a look at the Pure Label Nutrition Pure Whey Grass Fed Whey Protein. 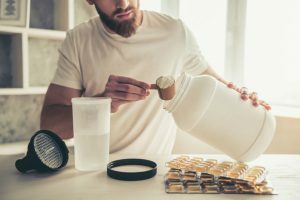 This option is available in a five-pound unflavored and flavored package that will give you more than enough supplement to test out the product and find out if its right for you. 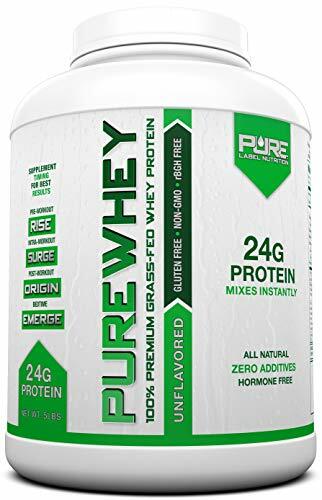 Pure Label Nutrition sets you up with 100% grass fed whey protein in this product. The whey protein is cold-processed and undenatured. Additionally, all of the protein is sourced directly from premium US dairy farms that are full of grass-fed cows. This creates a better final product for you. This supplement has no added sugar, sweeteners, flavors, preservatives, hormones, or other additives. All-in-all, this product is free from rBGH, GMO, gluten, and soy. The only ingredient in this supplement is the protein concentrate; that’s it! This mix is very easy to incorporate into your diet. Each serving contains 24 grams of protein, one gram of carbohydrates, 2.5 grams of fat, and 122 calories. With this product, you’ll be able to get the high-quality proteins that you are seeking without any dangerous or unwanted ingredients. 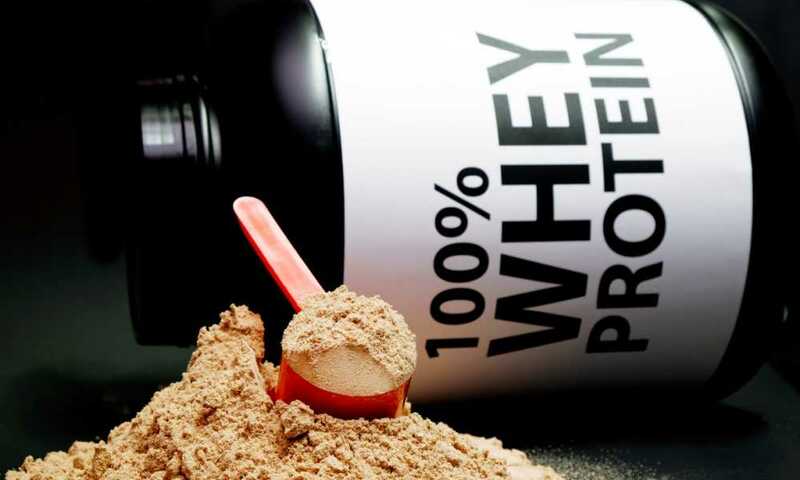 Next up, we’ll take a closer look at the grass-fed whey protein that Opportuniteas offers. This unflavored and cold-processed protein isolate is a powder product that you can easily mix into the drink or food of your choice. This product has two ingredients: grass-fed whey protein isolate and non-GMO sunflower-derived lecithin. The lecithin makes it easier to get the isolate to successfully mix into and bind with the drink of your choice. But mostly, this product is made up of whey protein isolate. 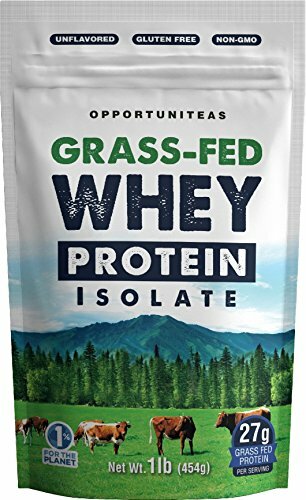 The whey protein from Opportuniteas came from cold-processed milk that originated from Wisconsin cows. The cows are grass-fed and were never treated with any type of hormones. Once they collect the milk, a low-temperature drying technique is used to improve the texture of the protein. 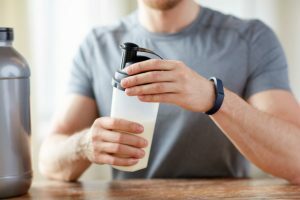 The nutritional breakdown of this protein supplement gives you 27 grams of protein, making it a very simple and easy way to add that boost of protein that you need. Additionally, there are no additives, and nearly all of the lactose has been removed. As such many people with lactose intolerance can still enjoy this isolate powder. NorCal made the final unflavored grass-fed whey protein powder we are introducing today. If you want to support small businesses, this is an excellent option because of where they source their products. This organic whey protein powder has just 100 calories per serving while still giving you a huge boost of 21 grams of protein. In addition to the protein, there are 4.9 grams of branched-chain amino acids and 150mg of glutathione per serving. What does this mean for you? A huge boost to both your metabolism and your muscle-building functions. The amino acids in this product are specifically great for helping you to build strong and have lean muscle mass. This whey protein from NorCal is made out of milk from grass-fed cows. These cows are all located on family-run farms in Northern California. The milk is cold-processed and non-denatured through the production process. Finally, there are no unnecessary additives such as sugar, sweeteners, colors, flavors, and preservatives. This makes the product a very clean choice. 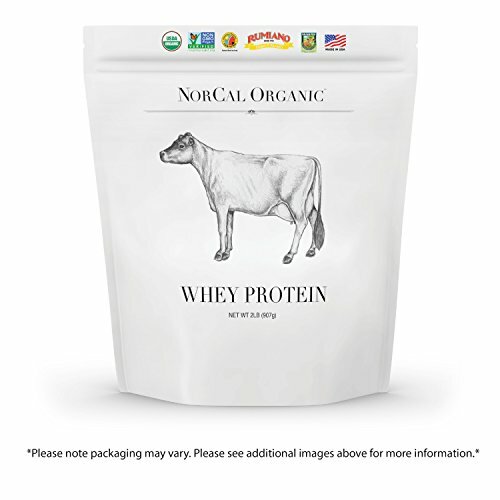 This NorCal whey protein is also USDA-certified organic, so you can be sure that you are eating clean when you use this supplement in your next smoothie or protein drink. Among all of these options for the best grass fed whey protein, you probably already see many differences that might stand out to you. But have you picked which of these options you believe to be the best of them all? 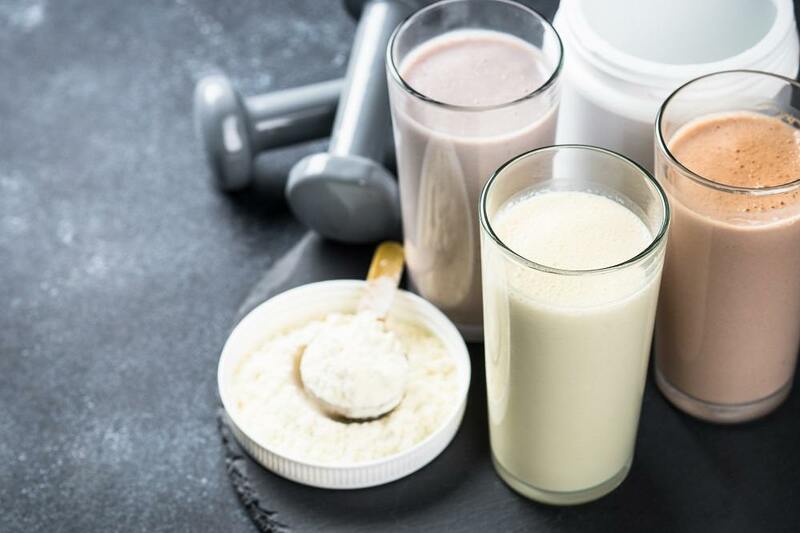 In our opinion, all three whey protein supplements are good options. 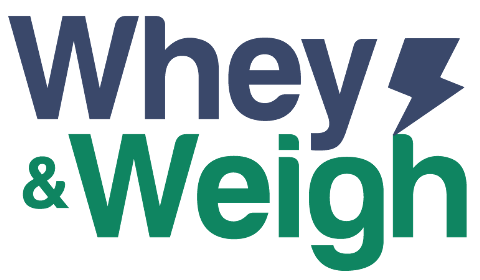 If we had to choose, though, we’d say that the Opportuniteas Grass Fed Whey Protein Isolate is our favorite choice because of the quality of production standards, the usability of the product, and the overall features that it provides. 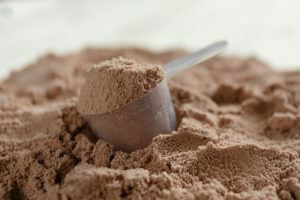 While the product has a slight aftertaste that can be difficult to handle if taken alone, most people will not encounter this problem as the unflavored powder is mostly to be used for mixing in smoothies, oatmeal, or other products. 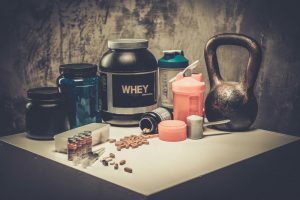 No matter which out of these top three grass fed whey protein options you decide is the right choice for you, you’ll find that you can easily, readily, and confidently support your body with extra proteins.